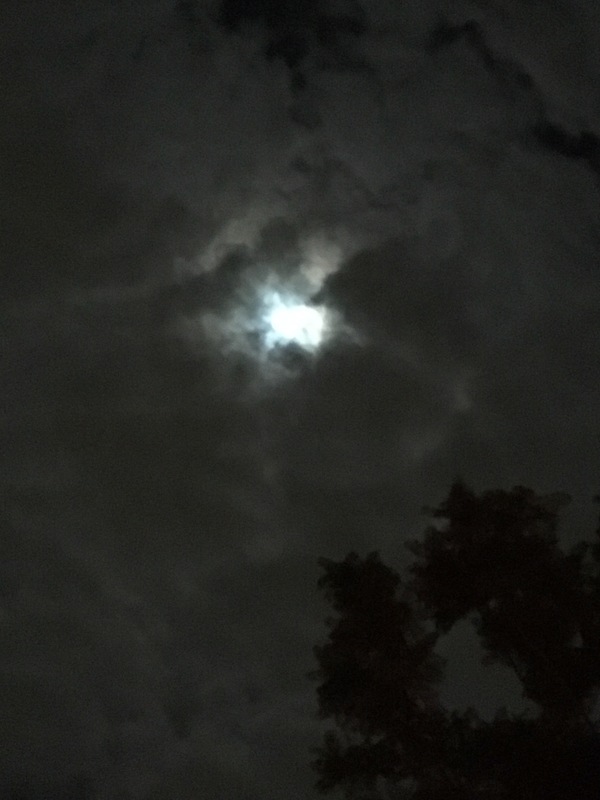 After an opening meditation where we focused on calming and grounding, we began our recent WWW discussion on the Book of Shadows (or BOS as it is commonly called). We had all brought some form of BOS that we had been using for a time to record our thoughts, witchy information and magickal workings. I have to admit I have a secret yearning for a BOS with a functioning eyeball like the one featured in the movie, Hocus Pocus, pictured above. But that book may only continue to exist in my wishful thinking. Mine, at present, is a three ring binder that needs a lot of reorganizing. One person had recorded the types of energy workings that had been successful for them. 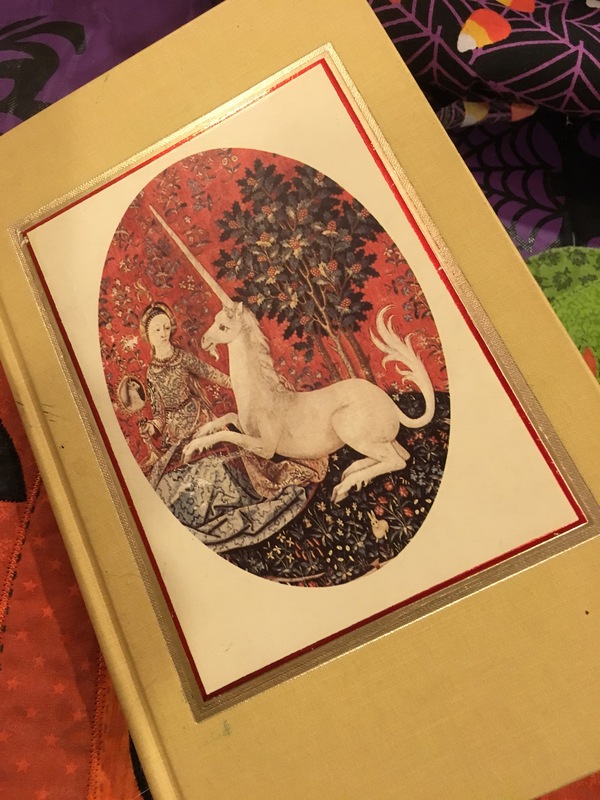 One of us, who was new to the path, had purchased a book and had plans for recording newly learned information in it. 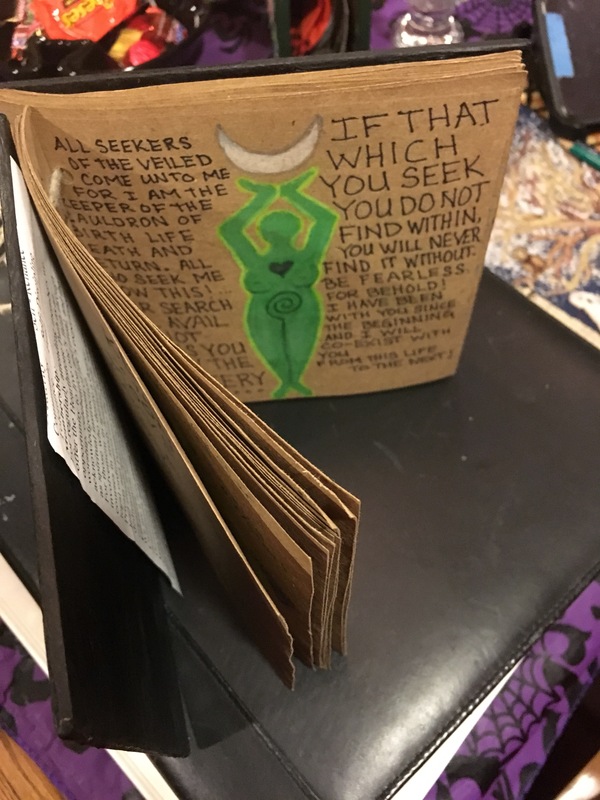 Another priestess had started a beautiful hand written, hand made book that was a record of important coven teachings. 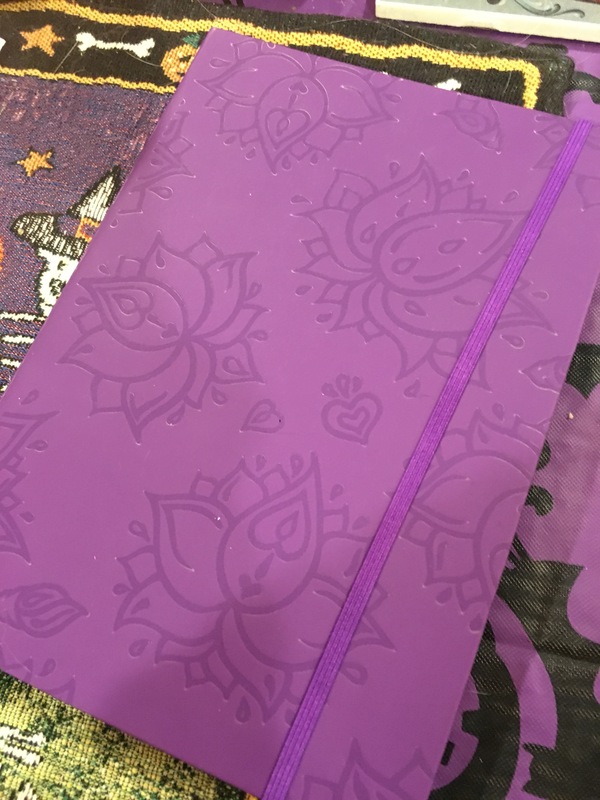 We decided that a general definition of Book of Shadows might be a good place to start since we weren’t all clear on what was the BOS’s purpose. We agreed that a BOS was a place to record important information related to witchcraft. However, someone pointed out that the term Book of Shadows referred to the fact that on this path we are dealing with our shadow selves and looking at the shadow side of life. After all, aren’t some of our greatest lessons learned through dealing with our shadow? So a BOS should also be a type of journal to record our thoughts. We also decided that it would be quite acceptable to have differents BOS for different purposes. I, for instance,plan to dedicate one to my experiences with herbs and green witchcraft. 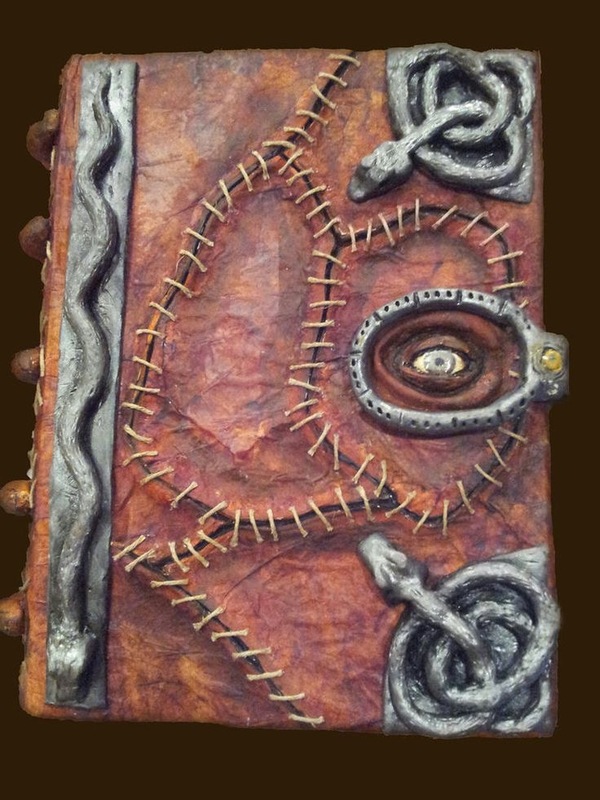 Other purposes for a BOS might be to keep a dream journal, to record divinations and insights about tarot or runes, to record coven teachings and stories of personal pantheons, and the list goes on and on. Most importantly, a BOS should be personal and useful to who you are as a witch. An online BOS with magickal fonts and clip art stored on a pc or the cloud. The online BOS has generated some controversy among witches. The cyber savy witches will argue that online info is perfectly safe. It was pointed out by our HP, however, that there is something about writing something out by hand that makes a magickal connection in the brain. By writing something longhand we internalize it. 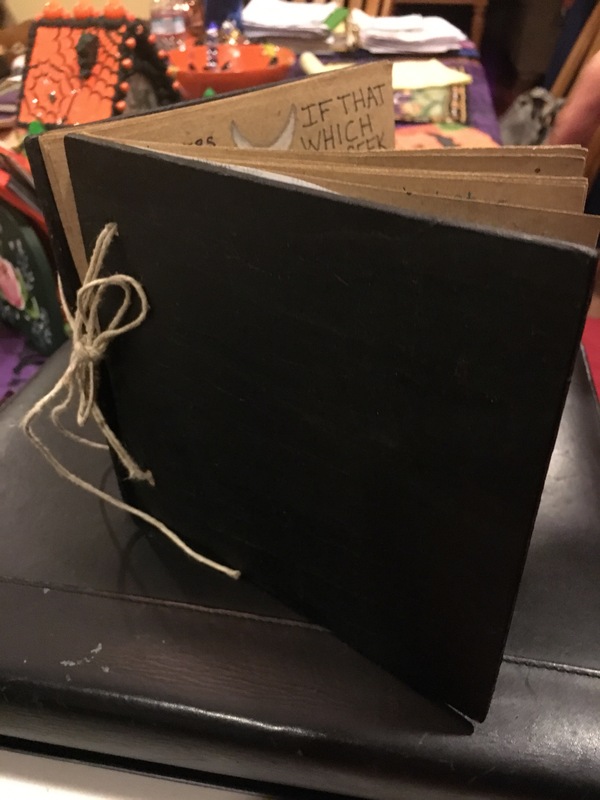 We wrapped up our witchy workshop feeling inspired to create some unique and wondrous Books of Shadows. We moved the group outdoors and toasted the Lord and Lady with cakes and ale under a glowing waxing moon. I plan to spend some of my time during the winter months working on my Books of Shadows. What a great way to spend the time of year for turning inward!